Inspired by the true story of Michelle, a university student and League of Legends player who joined a team and joined the fight. 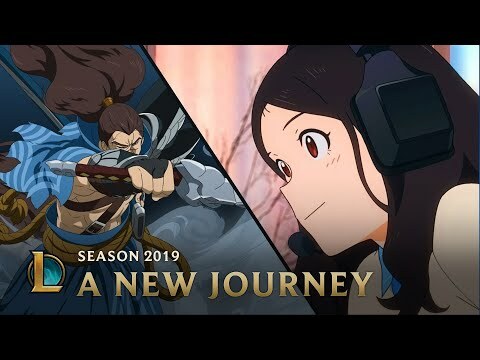 Season 2019 of League of Legends starts now! It’s On.